We are almost always curious about the whereabouts of our favorite celebrities. We feel the need to know everything about their personal lives other than what they are doing on a professional level. And these days, social media has become a great way to stay apprised every minute about their lives. Whether they are heading on a holiday or coming up with a new album or movie, we easily get to know about their check-ins and the upcoming big thing. But it is rare to know what all they had to go through to achieve the stardom and become an inspiring personality. Here are 5 lesser-known stories of struggles, failures and tragic pasts of the top and renowned celebrities. Oprah is best known as an award-winning host and is also one of the most respected media proprietor, philanthropist, actress and producer. 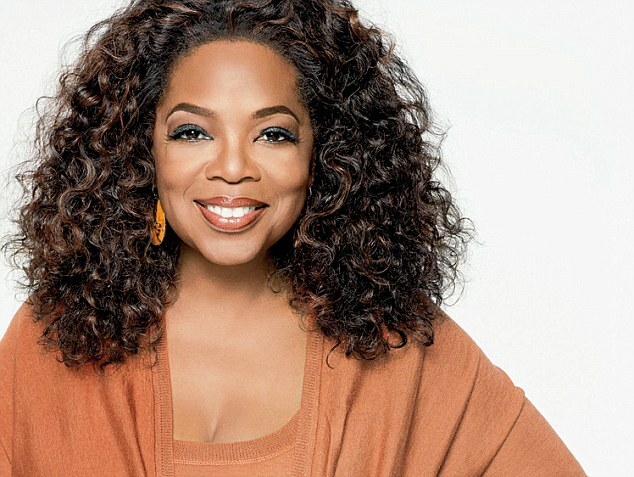 She has been entertaining, inspiring and enlightening millions with her talk show “The Oprah Winfrey Show”. Oprah has been an admirable public figure who has build connections with people all across the world. Helping others is her life goal despite having a difficult and tragic childhood. Oprah is an African-American born in Kosciusko, Mississippi in 1954. Coming from a broken family, Oprah’s mother was a single teenage mom. After she was born, they moved to a rural place in North where Oprah’s grandmother lived. She spent first six years of her life there. They were so poor that she had to wear dresses made of potato sacks and the children used to mock at her for that. She has spent a large part of her life in slum with her mother and half-siblings. Oprah says her father has played a pivotal role in her success and has always emphasized on the value of education. 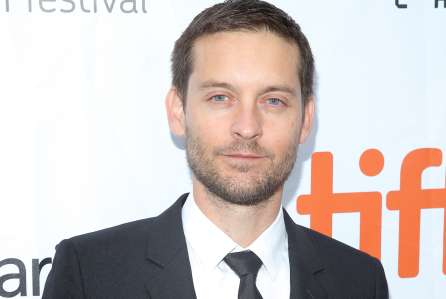 Spiderman fame Tobey Maguire went through some serious family issues in the past. Born in Santa Monica, he is the son of Wendy Brown and Vincent Maguire. His parents got married at a very young age and they split when Tobey was just two years old. When he was a kid, he wanted to become a chef just like his father. But his mother gave him $100 to join a drama class, so he did. Vincent had lost his sister to cancer and was scared that he too might die of cancer. As he had the big responsibility of taking care of the three children in the low salary he got as a cook, he thought of robbing the bank. So without giving it a second thought, he went to rob the bank on foot during the day without even wearing any mask. He then got arrested and was imprisoned for two years. Best known as “Queen of Country Pop”, Shania Twain is a Canadian country music singer-songwriter. She is one of the most commercially successful and best-selling music artists who has sold over 85 million album copies. She has won a number of awards including 27 BMI songwriter awards and 5 Grammy awards. She has received a star on the Hollywood Walk of Fame & Canada’s Walk of Fame and was inducted into the Canadian Music Hall of Fame. She is the first and only female artist has 3 back-to-back albums certified as Diamond by the RIAA. Her album “Come On Over” sold over 40 million copies. It is the best-selling album by a female artist and the top-selling country album of all time. However, she has had a difficult childhood and has gone through some serious tragic incidents when she was a child. She has seen days of poverty and food shortage. At the age of 21, she lost her mother and stepfather in a car accident. She emerged stronger out of this life ordeal and took the responsibility of her three younger siblings. 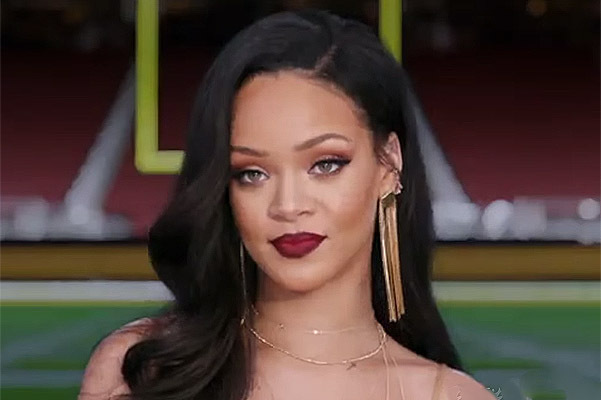 Rihanna is a tremendously successful and beautiful lady who is not just a singer but also an actress, recording artist and fashion designer. Born in Barbados in 1988, she started her career in 2003 when she got introduced to record producer Evan Rogers and recorded demo tapes under his guidance. This tape was circulated to many record labels and Rihanna bagged a contract with Def Jam Recordings after she auditioned with the hip-hop producer and rapper Jay-Z. 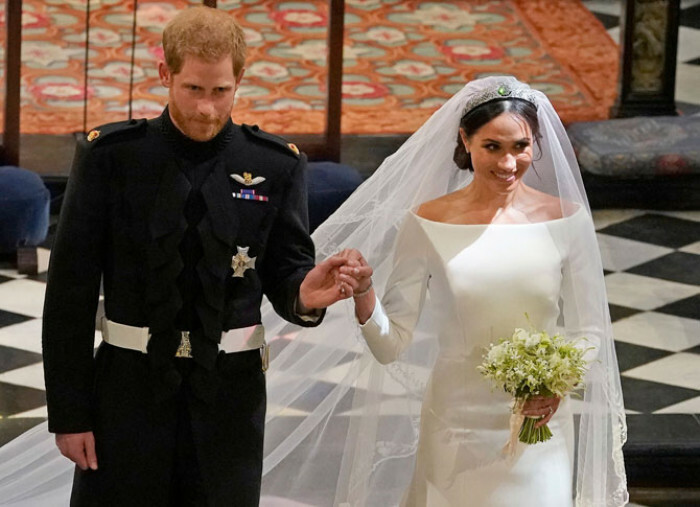 All this may sound quite on the bright side but there’s a big secret about her family that very few people know. Allegedly, Rihanna had some secret relatives who kept popping up when she was too young. When she was 15, a woman called Kandy came over to her place and told that she was her sister. Then came another sister of her named Samantha and a brother named Jamie. They even came to claim their male parent. Rorrey and Rajad were two other sons of Ronald and Monica. 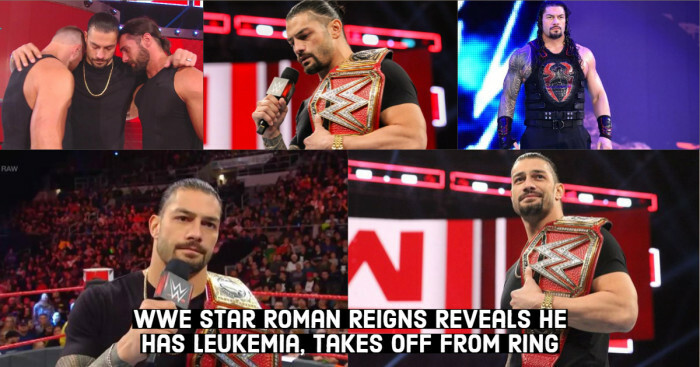 All of this got revealed in a shocking way. Demi Moore is a well known American actress, film producer, film director, songwriter, and model. At the age of 16, she dropped out of school to become an actress. She made her film debut in 1981, appeared in the soap opera “General Hospital” and was recognized for her roles in “Blame It on Rio” (1984) and “St. Elmo’s Fire” (1985). Her first commercial success that even got critical acclaim was “About Last Night…” of 1986. This movie turned out to be a turning point for her and made her a star. However, her childhood has been full of turmoil. Her mother was a single alcoholic and bipolar teenage mother. This lead to their family moving over 15 times during her childhood times. Her both the parents were alcoholic and physically abused each other. Little Demi used to be a witness to all this and her stepfather committed suicide in 1980.